The Age Budapest Youth Centre can be found in the heart of Budapest. 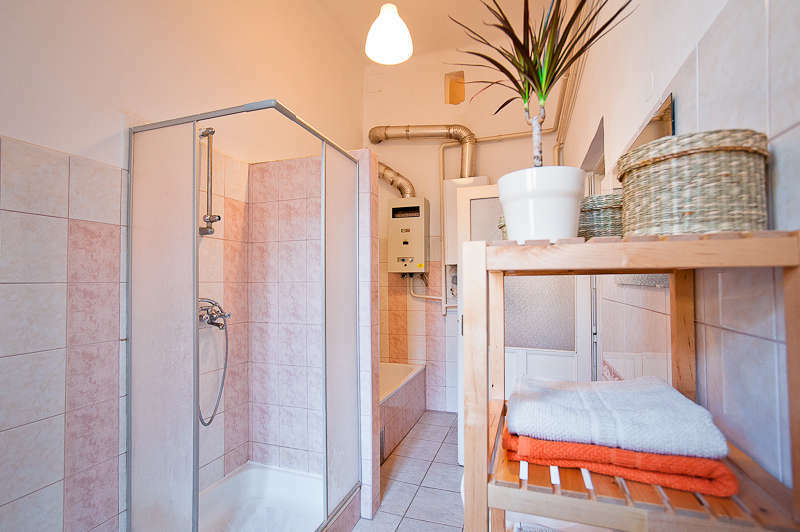 We offer a chance for young people to be accommodated in a very cute, central area of Budapest - cheaply. There is a very good public transport nearby, via the metro. We can easily be reached by tram, by bus or by the underground. 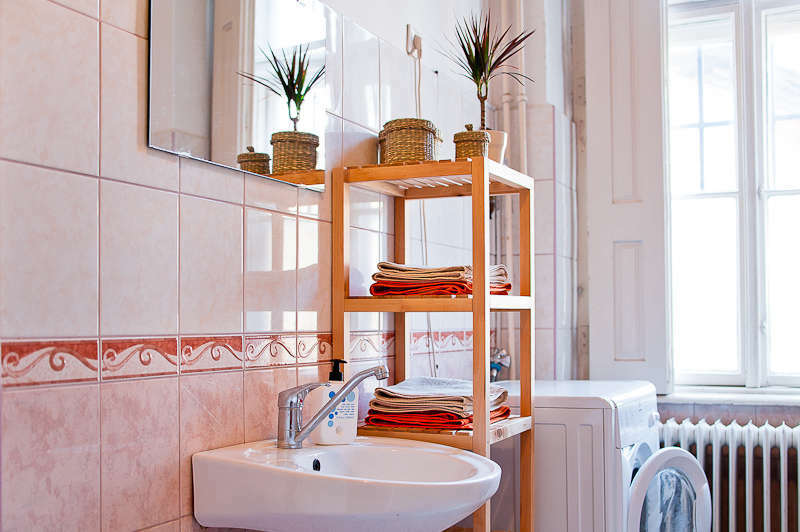 The hostel is in a friendly, traditional XIX. century building, which gives a special atmosphere to the visitors. We have rooms for couples and for groups (max. 14 people). Keleti (railway station): Take M4 (green line) underground from the train station to Kalvin tér. Take the Raday utca (street) exit from the underpass; find Ráday utca no. 16 and ring doorbell named as Age Budapest Youth Centre. Nyugati (railway station): Take M3 (blue line) underground from the train station to Kalvin tér, then follow directions as above. Déli (railway station): Take M2 (red line) underground from the train station to Deák Ferenc tér stop. Change metro line to blue line (M3), and go to Kalvin tér. Take the Ráday utca (street) exit from the underpass; find Raday utca (street) no. 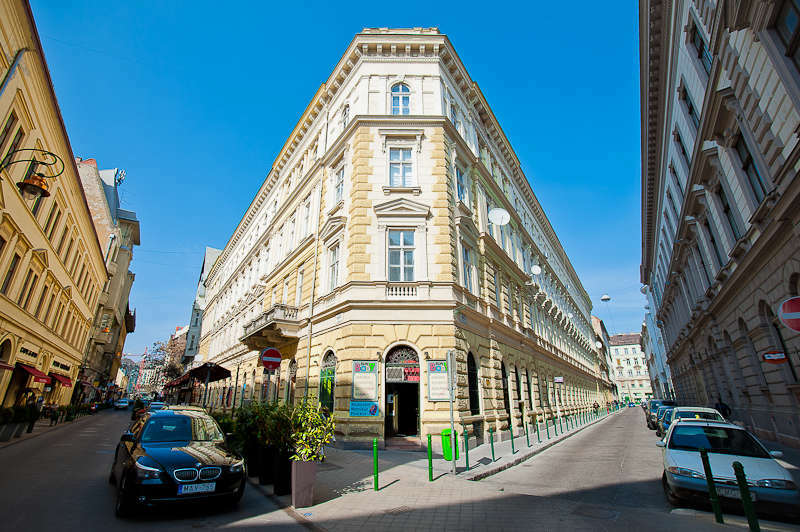 16 and ring doorbell named as Age Budapest Youth Centre. Or before arriving to Déli, hop off at Kelenföld railwaystation, and take the underground M4 (green line) to Kálvin tér. Airport: You can take the Airport Minibus, which is cheaper than a taxi. If you want to go by public transport you need to buy 2 tickets first. Take the airport bus to the last stop (Kőbanya-Kispest), and then take M3 (blue line) underground from there to Kalvin tér. Take the Raday utca (street) exit from the underpass; find Ráday utca (street) no. 16 and ring doorbell named as Age Budapest Youth Centre. Népliget (bus station): Take metro M3 /blue line/ to Kalvin tér, then follow directions as above. If you have a booking, please always contact us to confirm your arrival time. If you cannot come, please cancel your booking at least 24 hours before your arrival. •	The hostel rules have to be respected by all the guests of the property. In the case of disrespect the rules, the guest is obliged to leave the room and the premise of the hostel. •	Check-in and departure: check out time is 10:00 o’clock or an agreed time with the manager. Please inform the manager if you wish to retain your room beyond 10:00 o’clock. Extension will be given depending on the availability. On failure of the guest to vacate the room on expiry or period the management shall have the right to remove the guest and his/her belongings from the room occupied by the Guest. •	Subject to availability of the storage space, the guest can store luggage in the luggage room, at the guest's sole risk as to loss or damage from any cause, Luggage may not be stored for period of over 30 days. •	Guests are particularly requested to lock the door and the windows of their rooms when going out going to bed. •	Please used the buliding and equipment of the hostel properly and keep the rules of fire safety and accident prevention.